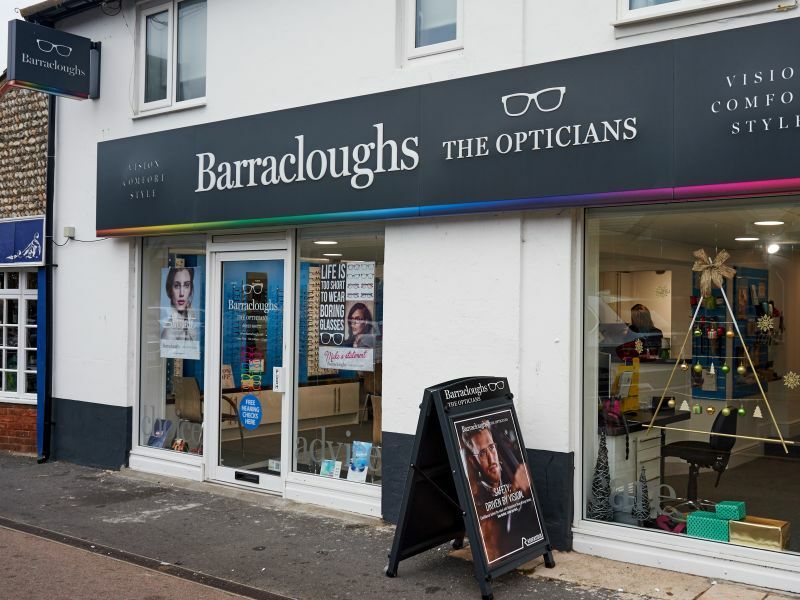 The Hearing Care Partnership Seaford is located in Barracloughs the Opticians, offering free hearing tests, hearing aids, ear wax removal and hearing services in Seaford. 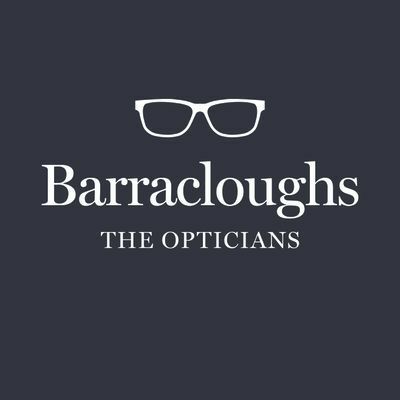 Established by Frank Barraclough in 1957, Barracloughs the Opticians has been running for over 60 years. 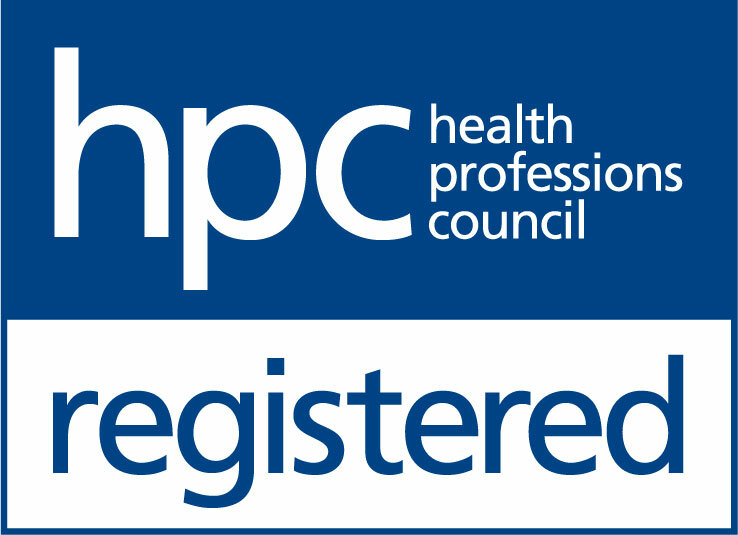 The Seaford practice is the newest of the group, opening in 1997. The team of expert professionals pride themselves on the high level of care they provide to all their patients. The practice had a complete refit in 2015 with a brand new look, giving it a modern and spacious style, making it easier for patients to browse the practice in a relaxed environment.